Are you skeptical about how much can be achieved in a 60 minute mini session? I was. 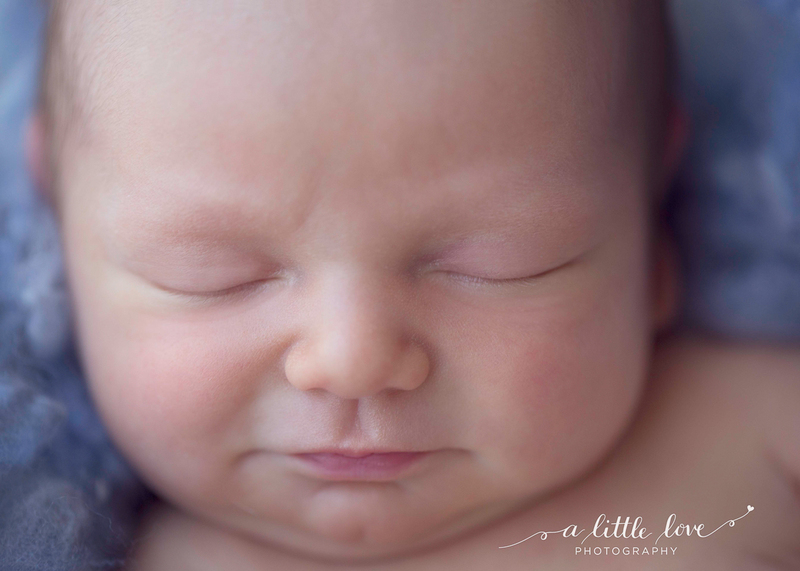 The more I have photographed newborns and children, the smoother my work flows have become. Experience has taught me to have Plan B and Plan C (and sometimes D, E & F…) backups in place. 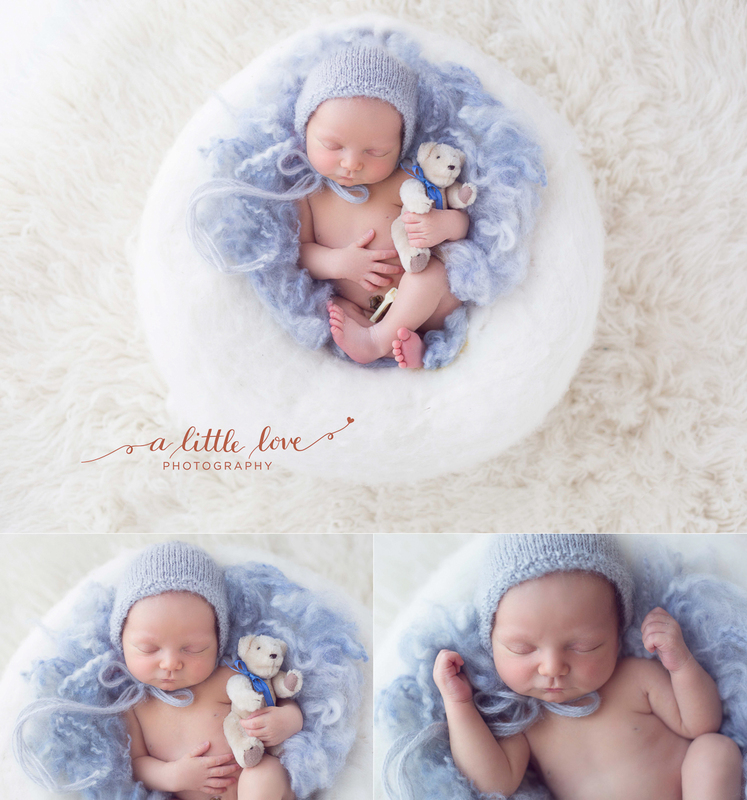 I am now confident that I can ensure all my clients receive a beautiful selection of timeless photographs of their newborn or child. 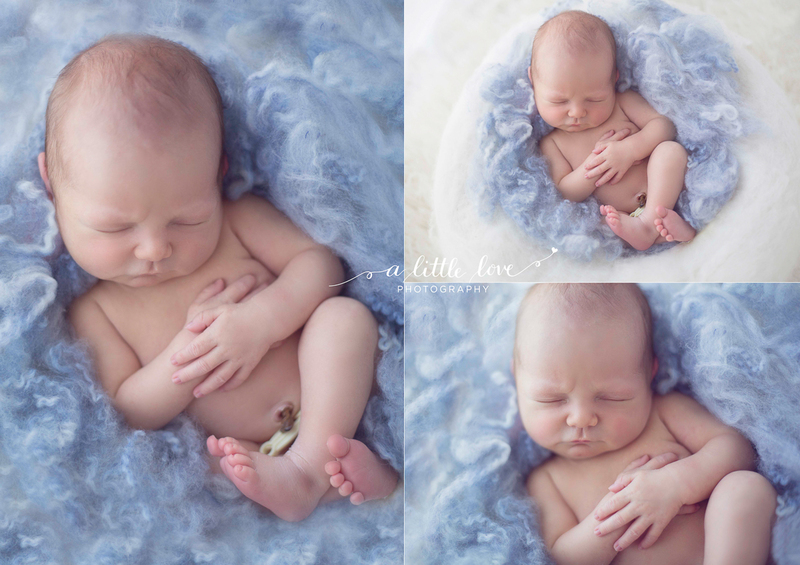 A newborn mini session is the perfect solution if you are just wanting a handful of images. It means you can have incredible images to hang on the wall. They also make a great gift for family and grandparents. I can also use images to also to help you create special thank you cards to send to family and friends. 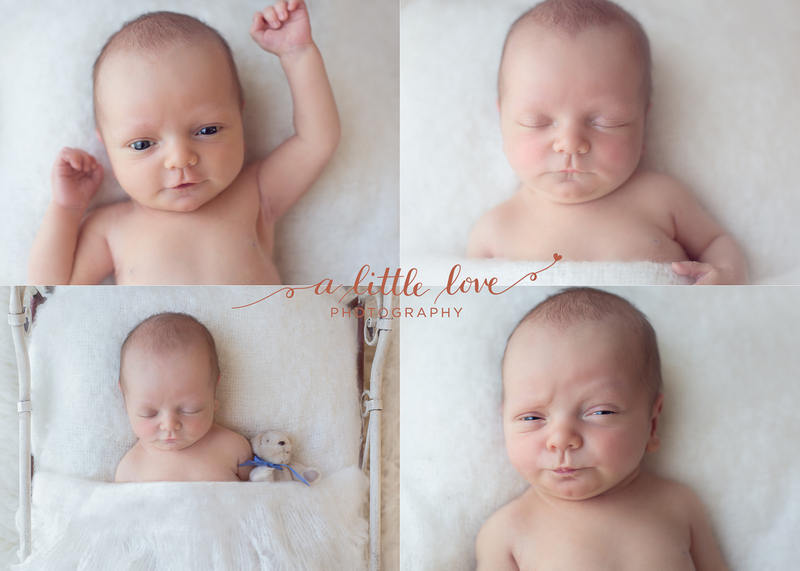 Here is a small selection of images from one of my recent newborn mini sessions featuring gorgeous Noah. A big thank you to Brodie and Terry for coming in to the studio this week. I hope you love your images and continue to enjoy them in years to come. 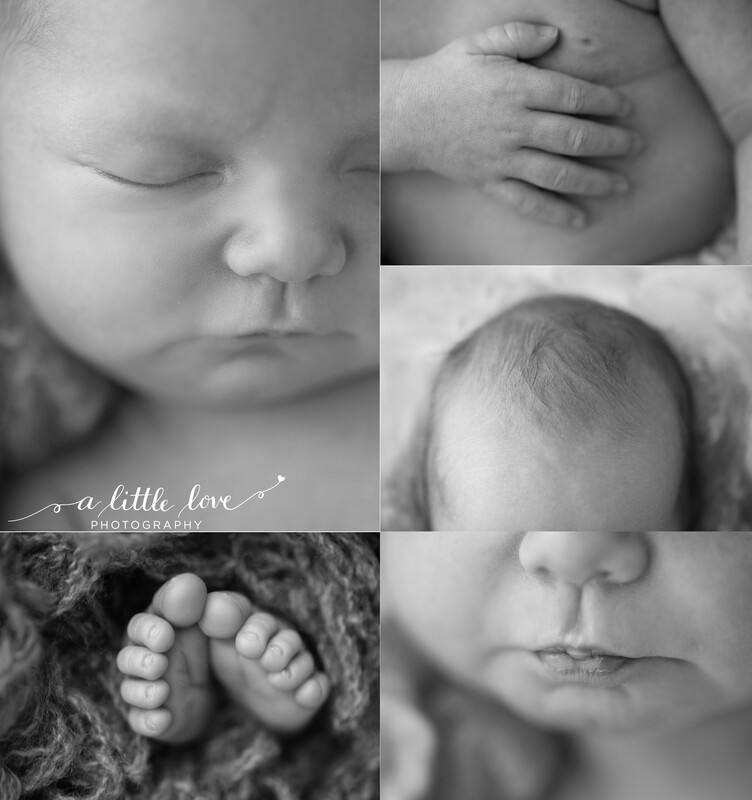 Capturing all the teeny tiny newborn features is a must! 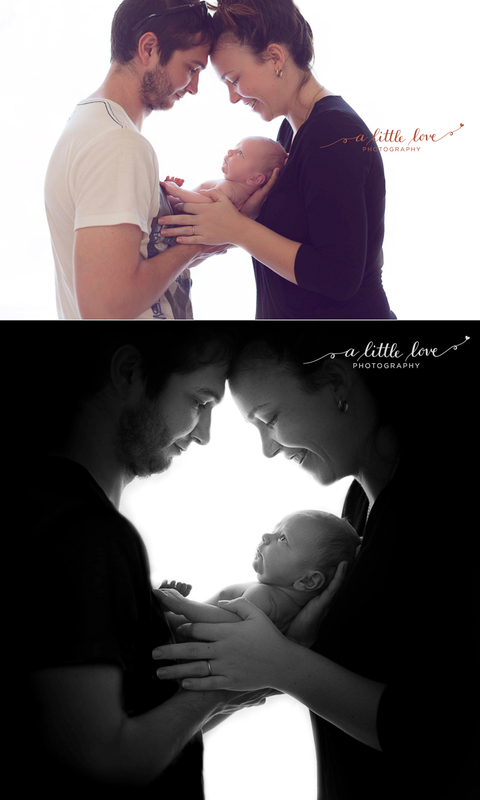 It’s a great way to remember just how small your newborn was. 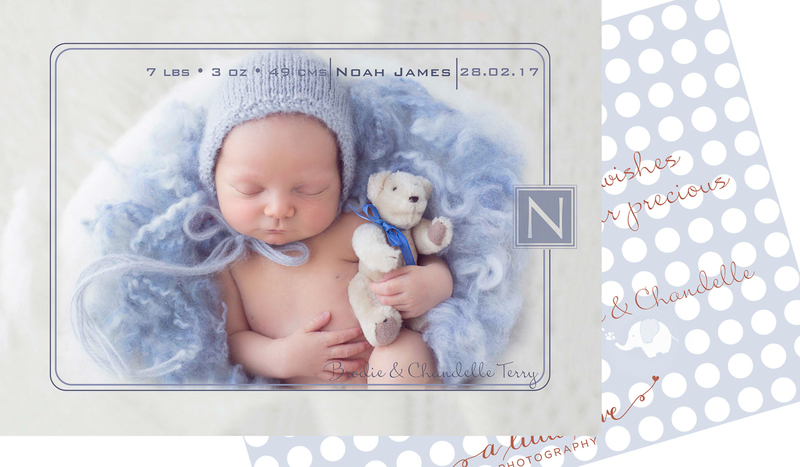 Beautiful birth announcement cards are available and customised for each client. All cards come with magnetic backs and envelopes ready to go! For more information on my photography sessions, or to book a session please feel free to contact me at https://www.justinelocandro.com/contact-me/ . Or check out my frequently asked questions page https://www.justinelocandro.com/faq/ . I’d love the opportunity to discuss your session and answer any questions you might have. I offer a pre-session consultation to make sure we are getting the images you love.